Firstly, AVBOB has more than 2 million policyholders nationwide. With a total of around 6 million lives insured, they cover about 10% of our nation. As a result of this fantastic achievement, they protect a massive part of our deserving population. Importantly, they are known as a mutual society. A mutual society means you are not just a policyholder. Policyholders are also stakeholders in the company. This provider has paid out more than 8 Billion Rand in special bonuses to policyholders. They make the payout in the form of both cash and free benefits. Lastly, on this page, we will look at all the other details about the product and company. One of the main reasons we love this brand is the amount of support they give the community. Did you know they regularly donate libraries and upgrade under privileged schools? It’s important to know your premiums go to good use. Above all, they care about the community and uplift where they can. This is a strategy we can get behind. Remember, there are a lot of people who need help, therefore we appreciate everything they do for the community. Above all, they are by far the majority of our new business. However, it’s not by coincidence. Because AVBOB has been around for 100 years, they know what they are doing. Knowing this, you should have the peace of mind that you can trust them with your policy. Joining them is like entering a loving family. They take care of your all memorial needs. Nobody wants to stress when it’s time to claim, therefore, always opt for a trusted provider. The good news is they offer almost all the services need in-house. With this full service, you can arrange everything you need from one place. AVBOB offers many discounts to policyholders. As a matter of fact, they will give you up to R16 000* in free discounts just for using them for the service. Many other discounts are also available if you make use of them for the arrangements. For example, you can get a gravestone, coffin, flowers, and even booklets directly from them. They are very flexible and can also do catering at your home. It all depends on your needs. 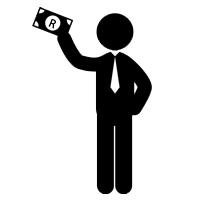 They are the only provider that will give you the option between cash only, or cash and services. As a rule, options are always helpful on insurance products. It is a significant benefit on any funeral plan. There is nothing worse than making arrangements for a funeral when you are grieving. Getting help with the process can relieve a lot of stress. Much needed help will give you and your family the peace of mind you deserve. To get started, complete a contact form. 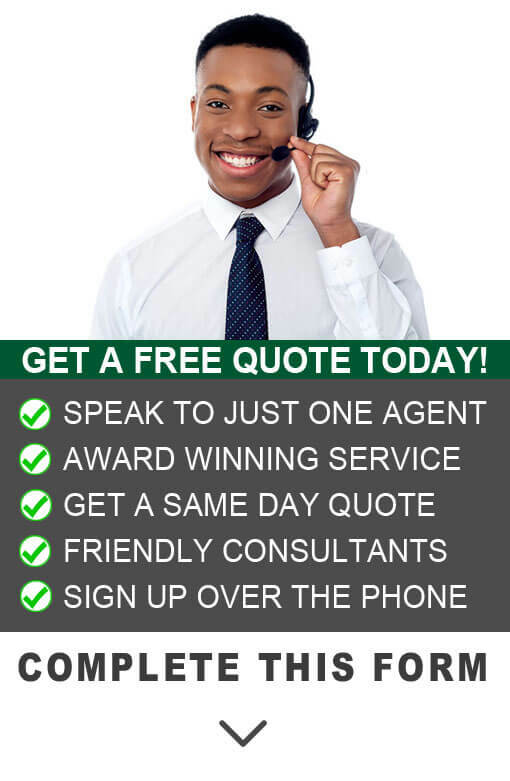 Let us give you a free no obligation quote today! You decide the cover amount for each person on your AVBOB policy. You can amend each person until you are 100% satisfied. Cover starts from just R37 p/m. 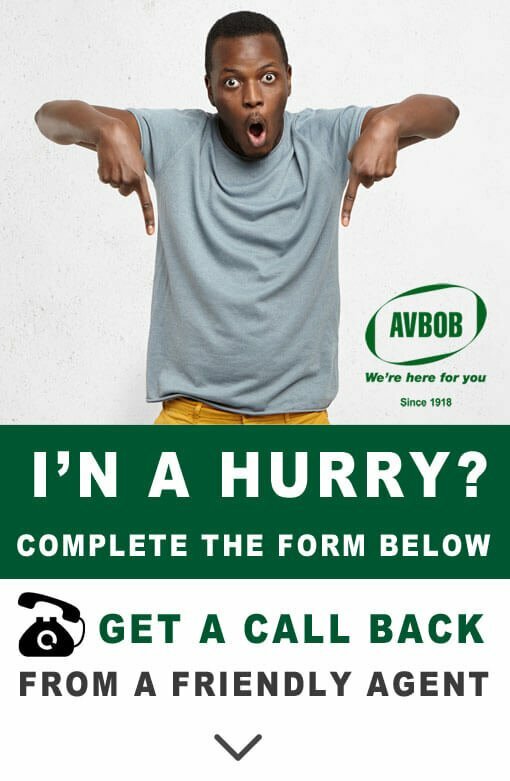 With AVBOB, you get many free funeral services. You get a free benefits up to R16 000* over and above your payout. This includes use of hearse, tents, grave site, transportation of deceased & use of mortuary, etc. 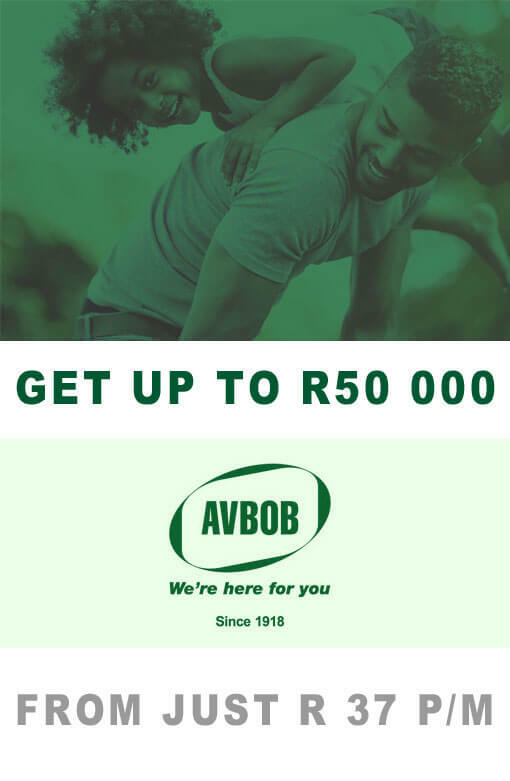 With AVBOB, you get a 15% addition on the sum assured on the main life which, if needed, can be converted into a FREE six-month Retrenchment Benefit. You get a FREE upfront cash payment of R2 000 for initial expenses* – This is to help with some of the initial cost like traveling & airtime. This is over and above your insured cash payout. Your payout will automatically double in the event of accidental death. There are no waiting periods for accidental death. You will be covered from the first premium. You can cover as many of your own children as you want. On this policy, you only pay for the first child, the rest will be covered FREE! Get a full years’ premiums back every 5 claim years you don’t claim. Once all the claim documents are submit, payouts occur within 48 hours. When it’s time to log a claim, the beneficiary can choose cash only or cash with benefits. AVBOB can arrange the funeral on your behalf. This is very easy and effective. All remaining money will still go to the family. You chose the services you need. AVBOB will transport the deceased anywhere in South African borders. This is included in the free policy benefits. AVBOB offers a wide range of additional services including, catering at home or church, family cars, Inkomo, fresh flowers, etc. With around 200 branches all over South Africa, you can rest assured there is a branch near you. You do not have to look very far to find your nearest AVBOB branch. Why Should You Use AVBOB? Firstly, there are many great reasons why we suggest them to our clients. We have sold 1000’s of their funeral plans to date. We know for a fact that our clients are extremely pleased with their service. One of the biggest reasons we believe they are so effective is because they offer a complete solution. Remember, your beneficiary will have the option to take cash only. Secondly, if you choose to make use of them for the service, they can arrange everything for you. The family members you leave behind will not have to struggle to organize a dignifying memorial. They are currently one of the biggest dedicated providers in SA. Above all, you can get everything from a coffin, tombstone, catering and fresh flowers directly from them. Lastly, there are many other reasons why we love AVBOB. For example, policyholders also get many free benefits if they use them to arrange the funeral for them. The free funeral service includes up to R16 000* in discounts. The extra payout means there can be additional funds available for your deserving family. Keep in mind; the discounts apply to all the members on the policy. Considering the high cost of a burial, saving money is essential. They are also one of the companies in South Africa that truly give back. Not everybody knows this, they do more for the community than most large companies. In recent times, they have helped to uplift more than 30 schools so far. They regularly sponsor libraries and help where they can. It’s the kind of pay it forward thinking we like to see in SA. Every free quote we offer is unique. There is not a single price for every policyholder. It depends on a couple of things. Firstly, the most critical factor is your age. The older you are, the more it will cost. The second most important thing is the amount of cover. You can choose from R5000 to R50 000. The higher the cover levels, the higher the cost. The last thing is how many people you include. Also, you can have different cover levels for every person you add. Individual premiums allow you to amend the premium to make sure it is affordable. Most importantly, we know how to structure your policy. Your dedicated agent will do their best to help you find the right product for your needs. Once you complete a contact form, we assign an agent. This agent will be with you every step of the way. Also, you will speak to the same consultant from start to finish. We are ready to assist you today! FuneralCoverME is a proud initiative by InShoor™, a registered financial services provider FSP# 43216. InShoor™ was rewarded the top AVBOB broker nationally every year from 2012 to 2017. We help you find you affordable funeral cover quotes without any cost. Even if you decide to take the policy, we arrange your funeral plan at no additional cost. Funeral insurance is our passion. We sign up 1000’s of satisfied new clients every year. Using our service is easy and convenient. All you need to do is complete a basic contact form. 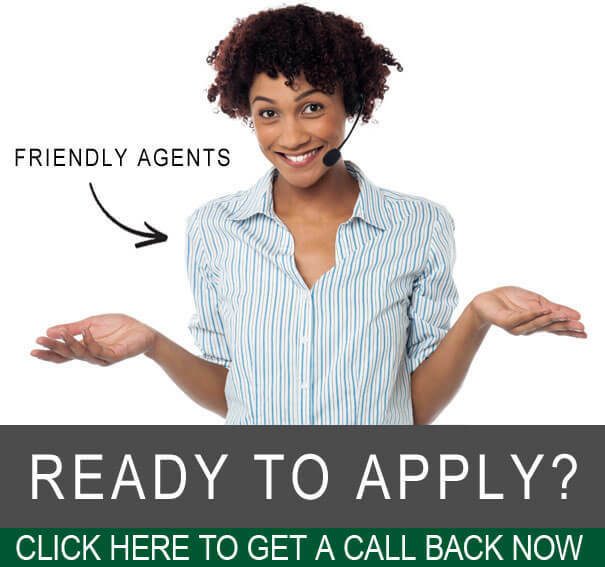 We will assign a dedicated agent to take care of all your needs. SABS approved coffin manufactured in-house. Specialised flower types and colours when designing the wreaths. Metal caskets are available in various colours. AVBOB one of South Africa’s leading tombstone manufacturers. Multicultural products are available to suit all cultures. Firstly, you can protect yourself, your direct and extended family members. Also, the policyholder can include almost every member of their family. In particular, you can insure up to six extended family members under one policy. Remember, you only pay for one child; the rest will be free. You can cover your spouse, parents and even siblings. 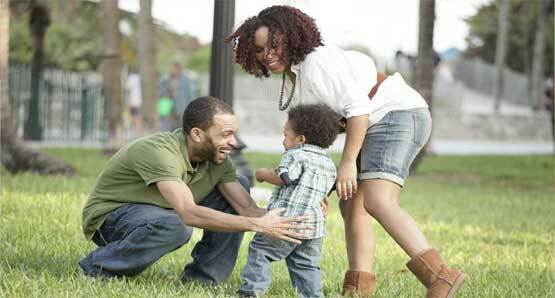 With this fantastic provider, you can include a wide range of relatives under the same policy. Each member can have a different cover amount; hence you can control the cost of the plan. Lastly, let us help you design a plan that will give you and your family peace of mind. It’s important to know you and your family are in great hands. Don’t wait until it’s too late. In short, with AVBOB, you can choose a cashback option. What this means is you can get money back every couple of years. Similarly, it’s almost like a basic savings plan. Remember, if you do not claim for five consecutive years, you get back a full year’s premiums. This payback is one of the many ways they want to thank you for your loyalty. For example, you can use the money for education, groceries or even that new flat screen TV. First of all, every individual must have some form of policy. Keep in mind, even if you are an individual, somebody must pay for your funeral. Making sure you plan for this event is essential. Death does not discriminate and can happen to any of us on any day. If you are interested in more info, let us know. With this in mind, we can arrange a no obligation group presentation. Let us show you the value of this product. You will find this product beyond amazing, therefore, get some peace of mind today; it is the responsible thing to do. Funerals are costly; do not let your family struggle financially. Due to this, an AVBOB group funeral cover can make a deserving funeral possible. Read More Here. In short, we often hear horror stories of employees who do not have the funds to arrange a funeral. In this case, it is very likely that the employees will have to support each other financially to arrange a burial. Often, the employee’s family will often have to rely on financial support from the employer. Also, it might be viable to offer your employees burial cover as a group benefit. Above all, burial insurance is an incredible benefit that can enrich the lives of your employees. Importantly, it can also assist the company financially during difficult times. In fact, to get a free quote for AVBOB is very straightforward. Complete our contact form anywhere on our website. A friendly consultant from InSHoor™ will give you a call. Also, we will do our best to help you find the best cover amount at the most affordable rate. Keep in mind; if you are happy with your free quote, we will arrange your cover at no extra costs. That is right; it does not cost you anything extra to make use of our service.